Wine Experiences for Groups. At Work. We create tailored made wine experiences for you and your colleagues at your home outside home. The work place is today an agile, flexible and changing environment that not only provide the means for career development but also strong human experiences. Here is where we chime in. We can help celebrate team successes, provide relaxation after long days of meetings or enhance your coaching messages with wine associations and original wine-related themes. There is also no better way of making your visiting colleagues feel welcome than helping them discover your local wines. Regardless of your objective, we guarantee a professional, educative yet informal and entertaining approach to the way we built human relationships: with a glass of great wine in our hands. We select the wine-theme together based on the objective of the evening for your group. We can help them learn more about wines. They can unwind, relax, talk and socialise.. or we can surprise them with new wines they have never tasted before. We have also a soft spot for exploring human connections through wine, so happy to help in any coaching experiences you may want to create for your team or your clients. We can use wines from any region in the world, any style, budget and colour. Thanks Switzerland for such a great palette of wine choices!  We are on “wheels” so we can move to your location of choice or find a central location in Basel or Zurich with easy access to transport links. Starting times depending on your event characteristics, but for evening events from 18:00 onwards - lasting 2 to 3 hours, any day of the week. We can accommodate groups from 12 to 30 people. For larger or smaller groups please contact me, we have a flexible wine heart. We work on per-event basis budget, based on your theme and number of people. Please do not hesitate to enquire, it is never as expensive as you think it is! To organise your Work event!